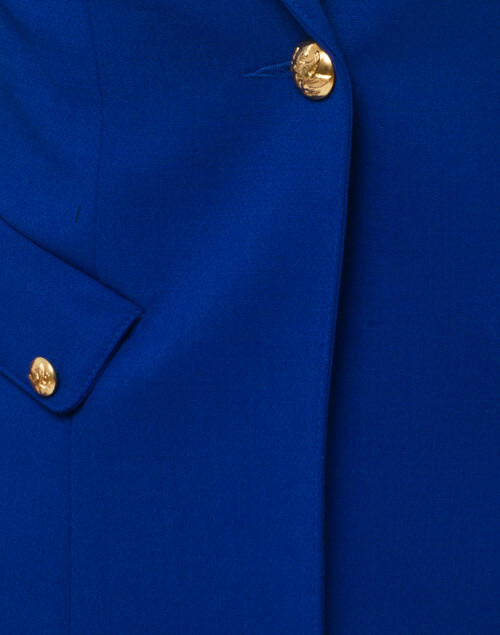 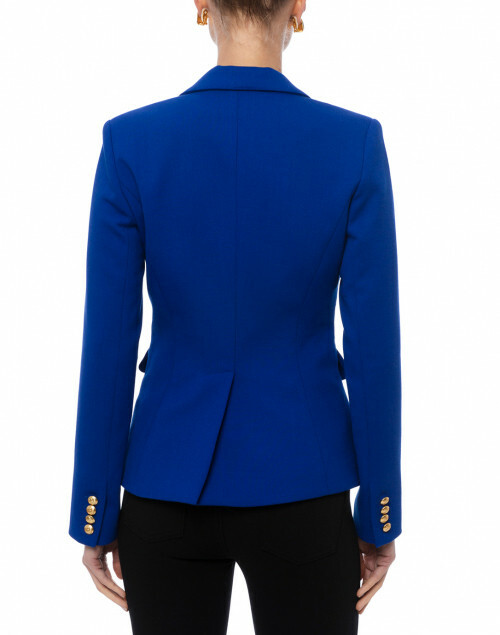 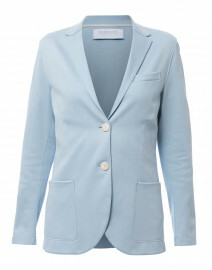 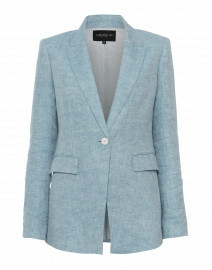 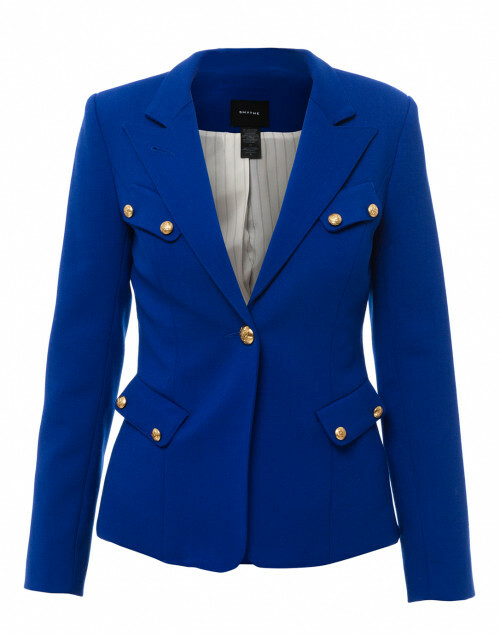 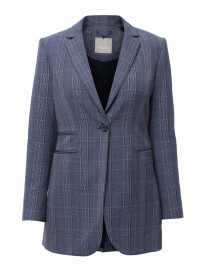 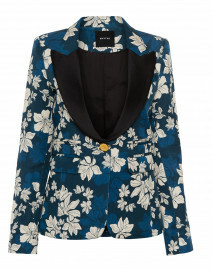 The vibrant royal blue color and stretch wool fabric make this Smythe blazer a great investment piece. 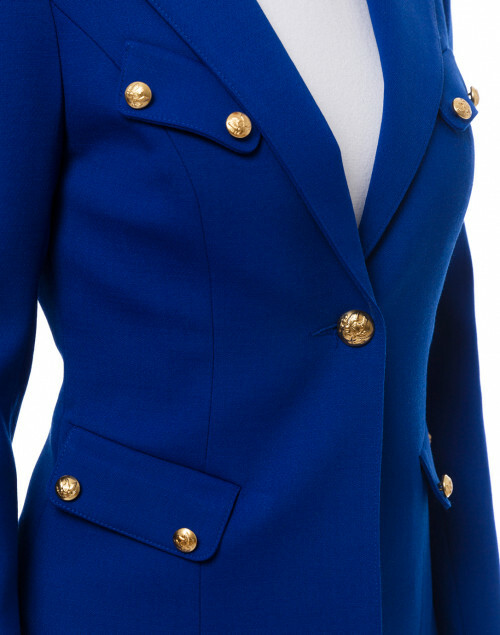 Decidedly tailored in Canada, this single-breasted blazer features multiple brass buttons lending to its military sensibility. 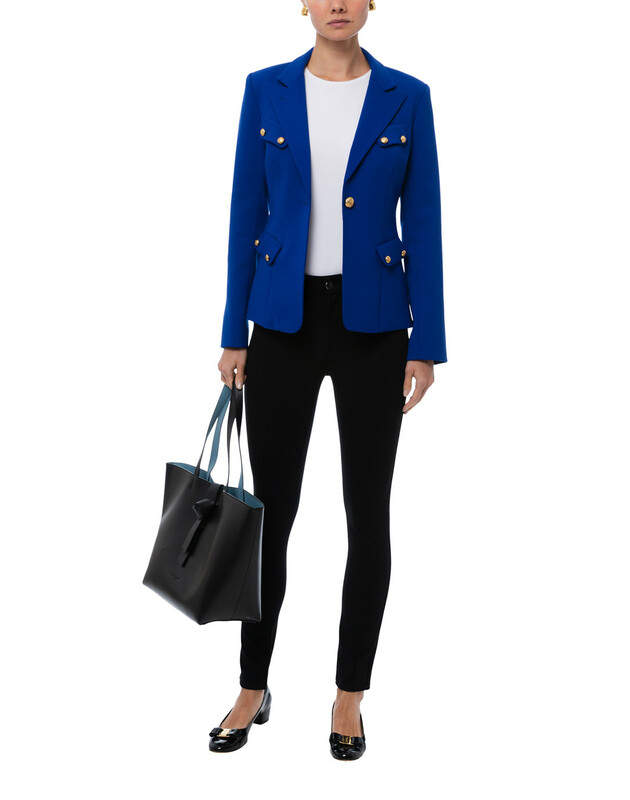 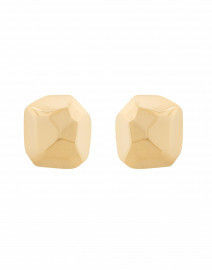 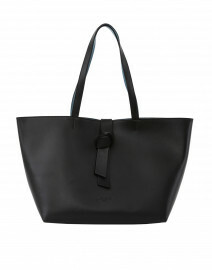 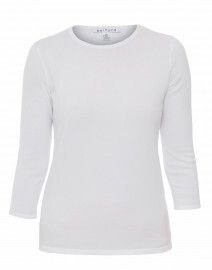 Pair it with dark pants and a structured tote for a sophisticated office look. Length 25" 25" 26.5" 26.5" 18"
Shoulder Width 14.5" 15" 15" 15.5" 31"
Bust 31" 33" 34" 36" 35"
Waist 28" 29" 31" 32" 34"
Hip 33" 34" 35" 36" 39"
Sleeve Length 24" 24" 24" 24" 9.5"
Slit Length 7.5" 7.5" 7.5" 7.5" 8.5"